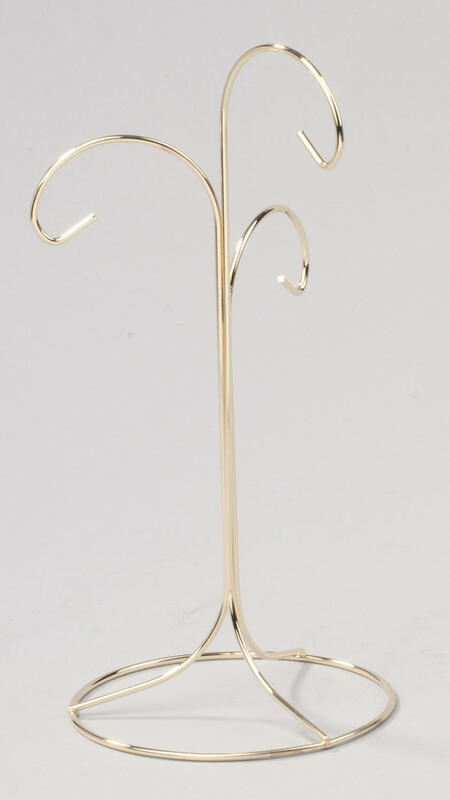 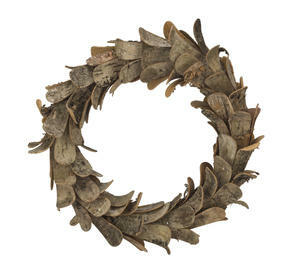 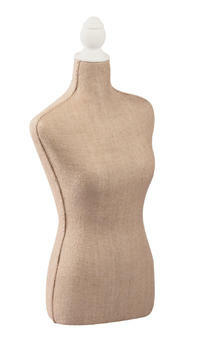 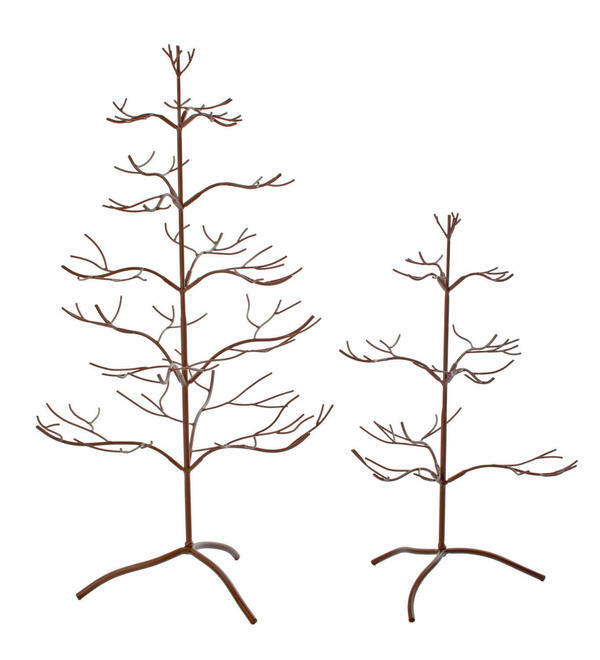 Brass 3 Arm Ornament Tree - Tripar International, Inc. 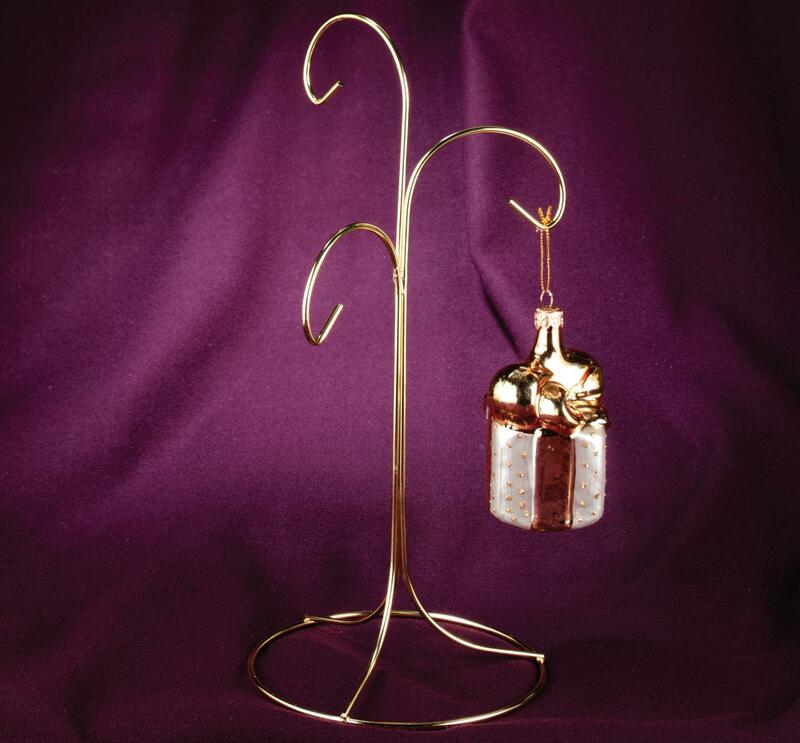 The Brass 3 Arm Ornament Tree is perfect for displaying a variety of ornaments for any holiday or to create beautiful year-round decor in your home. 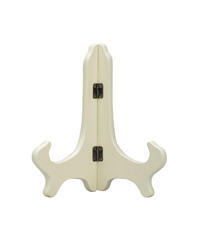 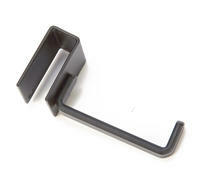 It can also be used to hang crystals, jewelry and other small accessories. 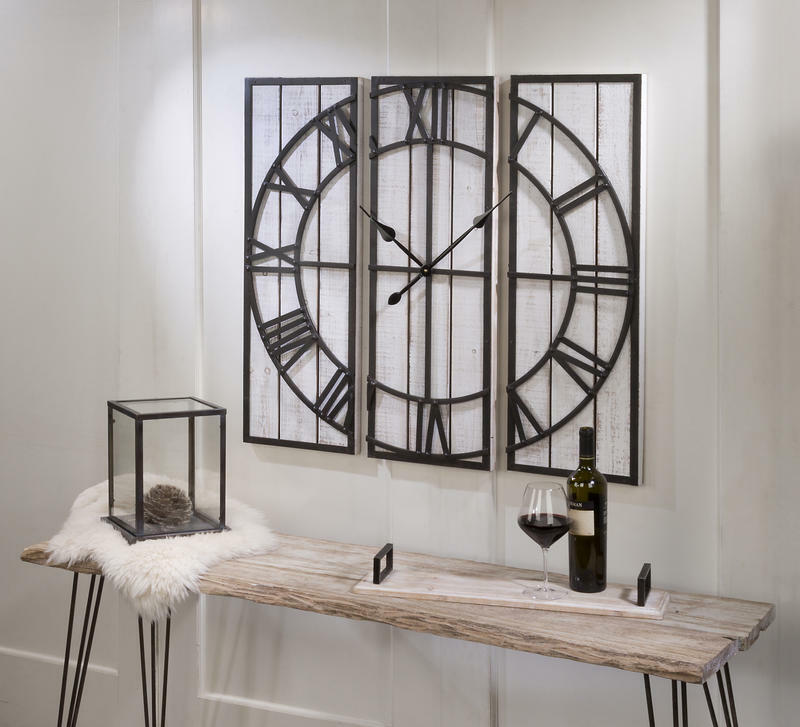 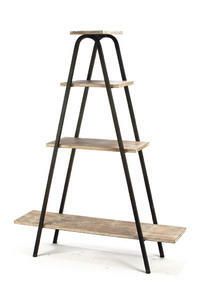 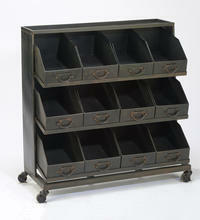 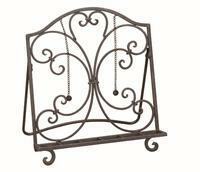 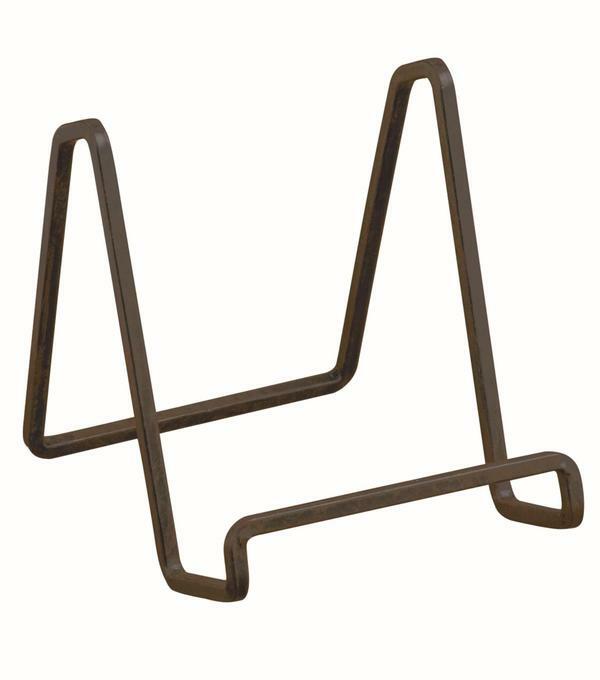 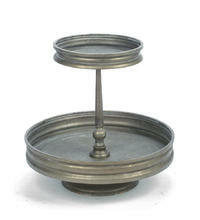 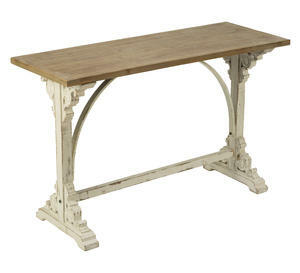 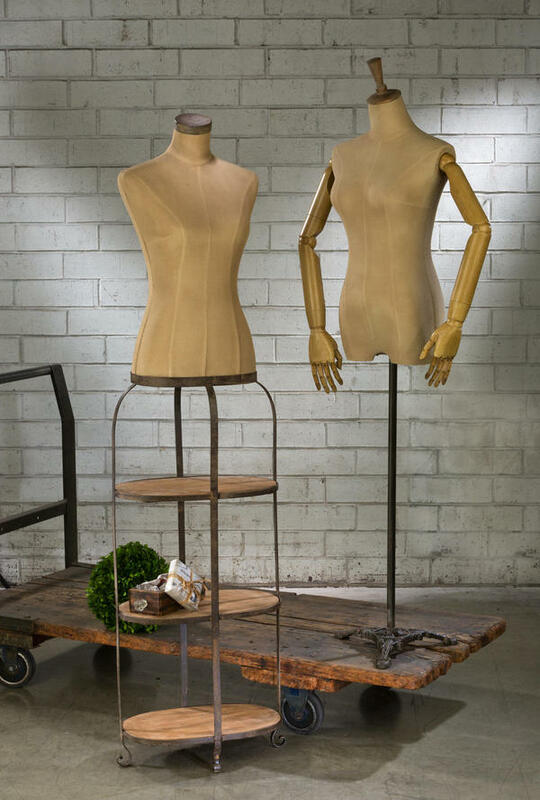 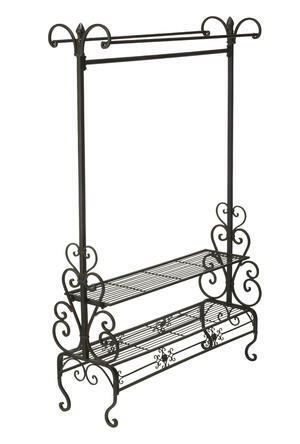 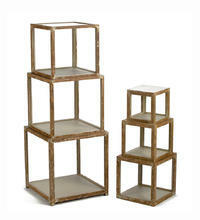 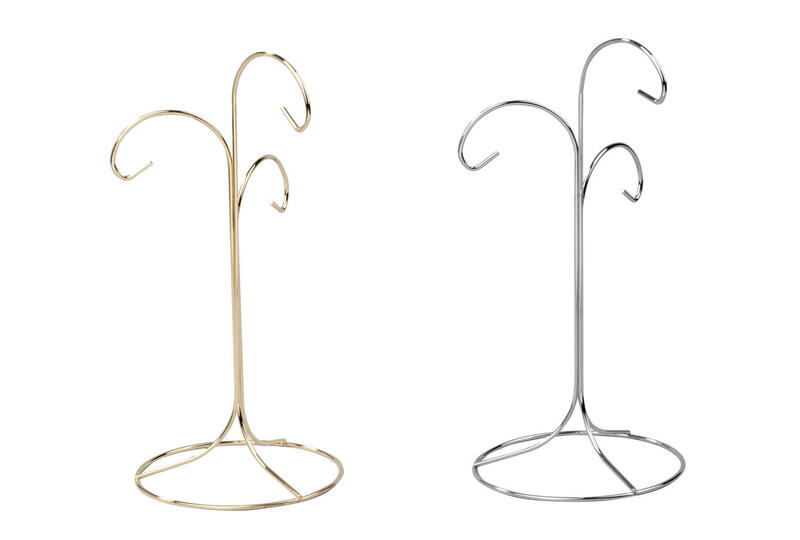 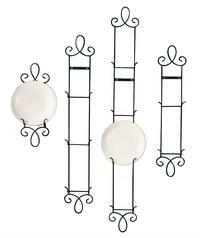 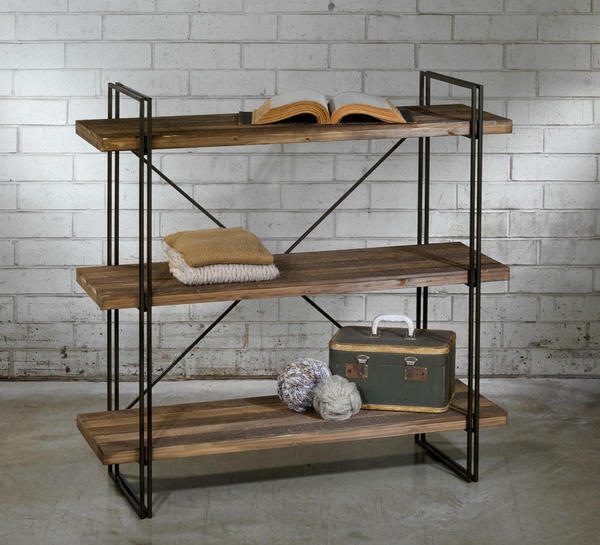 This metal piece features a brass plated finish and 3 arms enabling you to display multiple pieces. 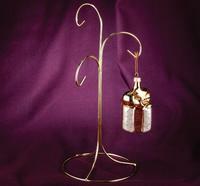 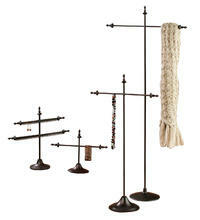 Create elegant ornament, jewelry, and specialty displays with this Brass 3 Arm Ornament Tree. 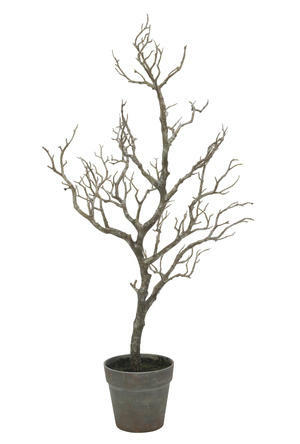 The 3 arms of this tree sit at various hanging heights for a unique yet balanced display. 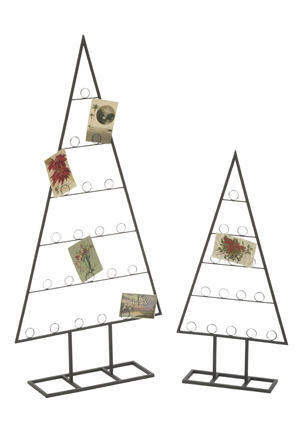 This tree is perfect for creating a personalized shopping experience with additional options and inventory below. 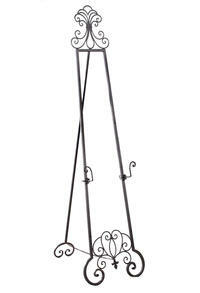 Hanging Heights: 5.75", 7.5", 8.75"
This piece features hanging heights of 5.75", 7.5", and 8.75"